When clean counts, call us. 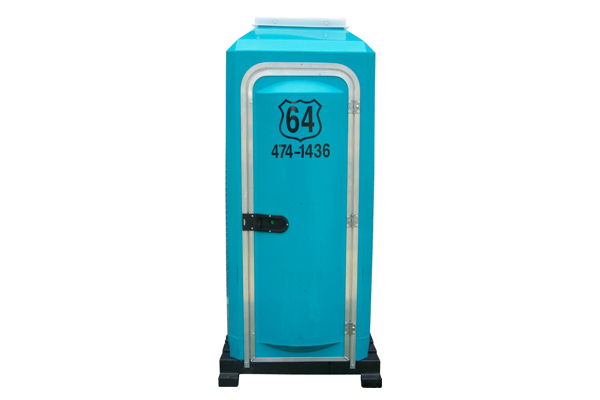 Let 64 Portables be your go-to portable restroom rental service. 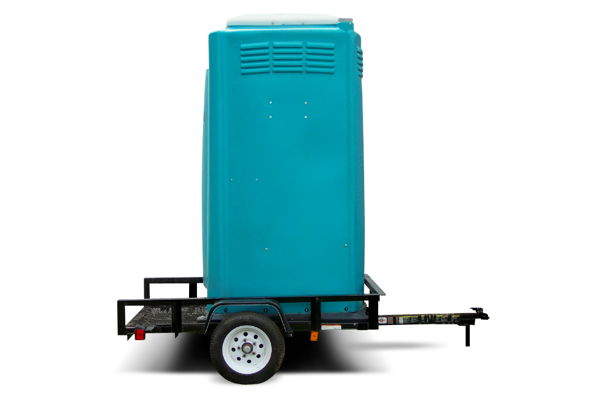 We provide clean, sanitary porta potties for events, parks, and construction sites. All restrooms include toilet paper, hand sanitizers for event units (upon request for additional charge in construction units), and deodorizers and are delivered ready to use. Units can be rented for a weekend (Friday-Monday) or monthly. All monthly rentals include a weekly cleaning service to keep them in tip-top shape. Our standard unit is great for construction sites and events alike. This basic porta john is large enough for users of all sizes to feel comfortable, while still being easy to maneuver using standard equipment like a skid steer. These restrooms easily move where your job moves! The mobile restroom unit is great for companies with frequently changing jobsites like gas and power companies. Each mobile unit comes preinstalled on its own trailer. These extra-portable restrooms are also great for job sites where a truck doesn’t have access, as they can be pulled by a four wheeler or tractor. Perfect for large, public events like town fairs or picnics, our portable handicap restrooms offer the most room and comfort for guests of all abilities and meet local regulations for ADA compliant restrooms. Click on Request A Quote, provide as much detail as possible and we will ensure a timely response. For immediate assistance or more information, please call our Customer Service Team at 336-474-1436. 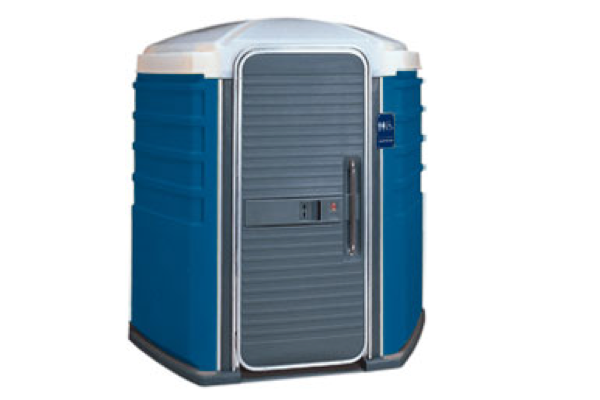 Looking for porta potty rentals near you? © 2004 - 64 Portables, Inc. All Rights Reserved.